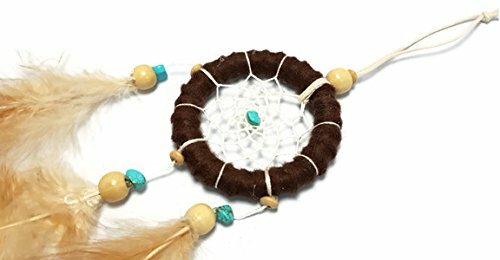 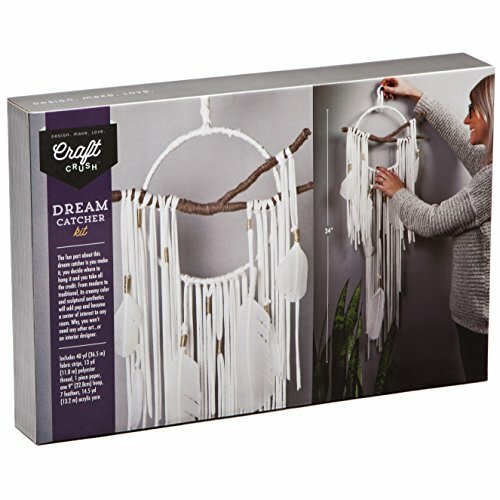 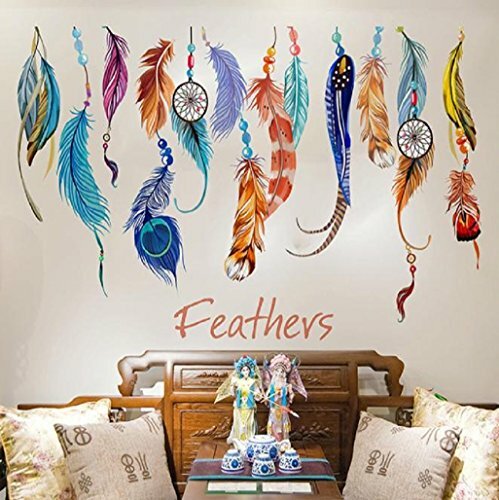 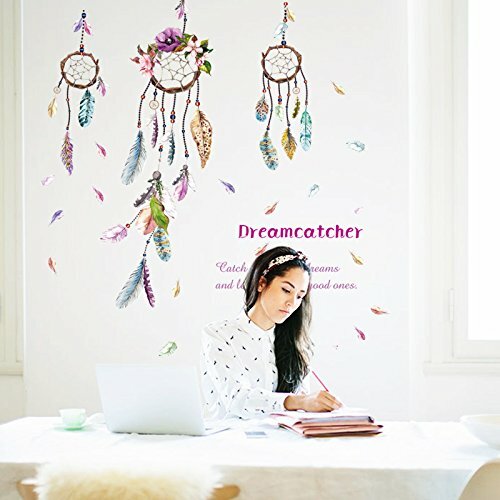 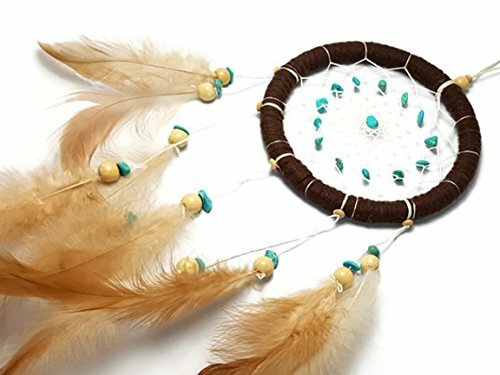 APECTO Handmade Traditional Dream Catcher Circular Net With Feathers Wall Hanging Decor Ornament Craft 5" Diameter 16.5" Long Approx, Brown (DMY1) ~ Dream Catchers ~ Olivia Decor - decor for your home and office. 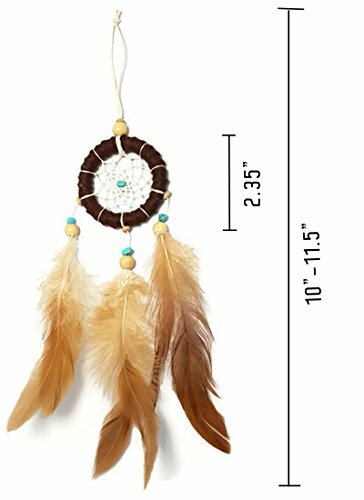 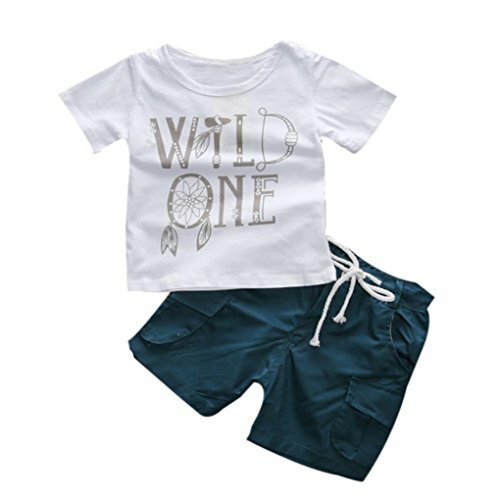 New (1) from $17.98 & FREE shipping on orders over $25.00 shipped by Amazon. 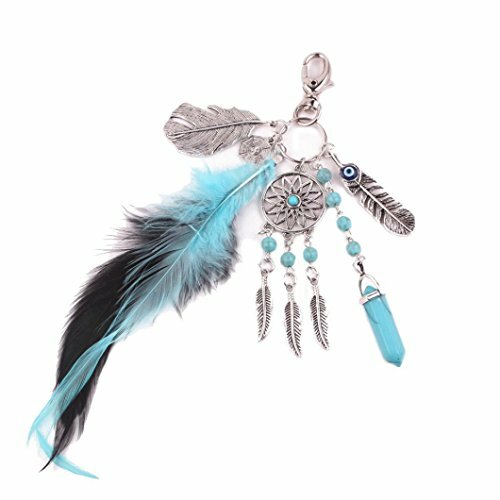 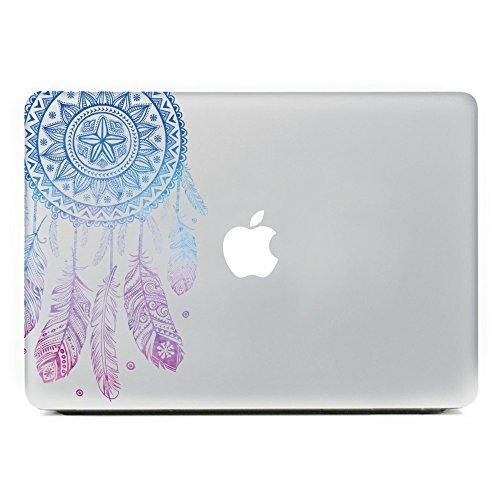 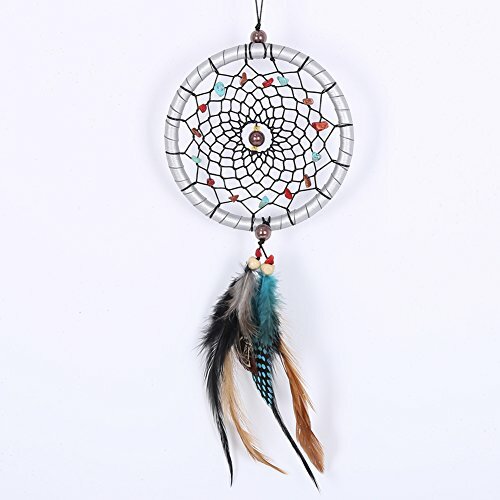 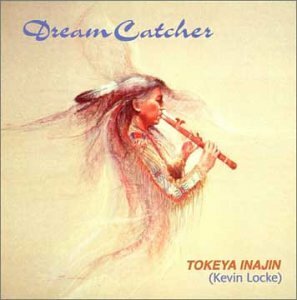 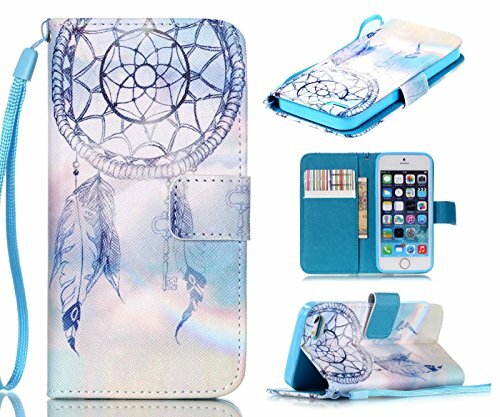 Color:Dmy1 Dream Catcher is a traditional culture of Native Americans. 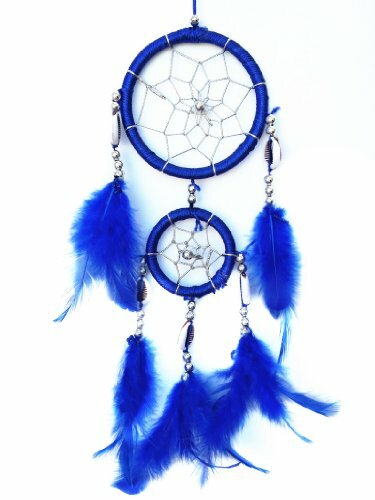 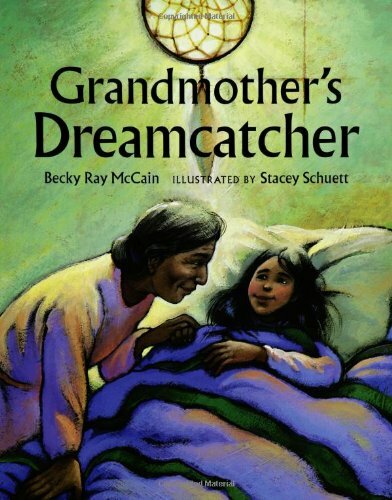 They believe that a dreamcatcher changes a person's dreams.Nightmares pass through the holes and out of the window. 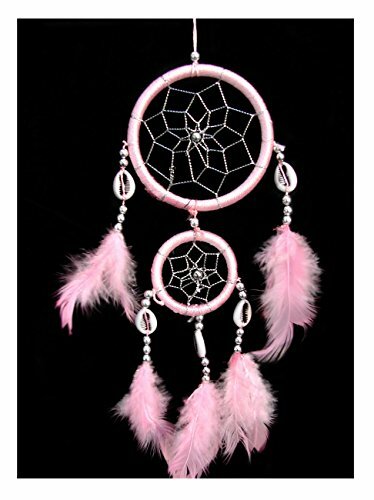 The good dreams are trapped in the web, and then slide down the feathers to the sleeping person.